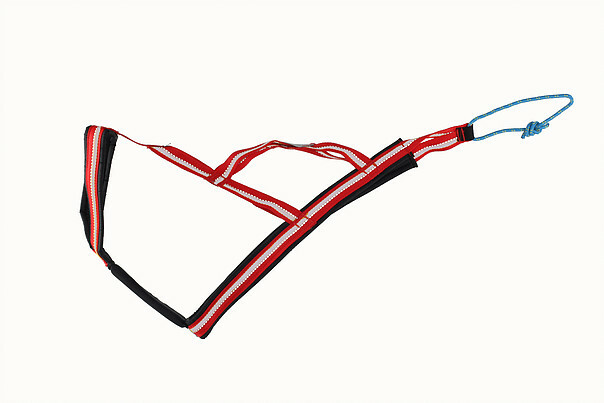 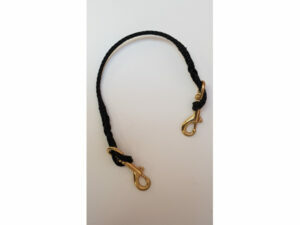 This harness has a round neck opening and a slightly longer body length compared to the neck. 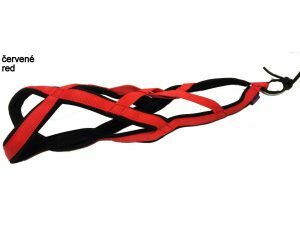 With a high level of padding in the chest, it has been designed for the purpose bred Scandinavian Hound type competition dogs. 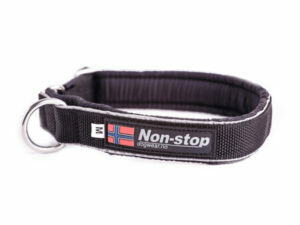 Dragråttan equipment is one of the longest established sled dog companies still in existence. 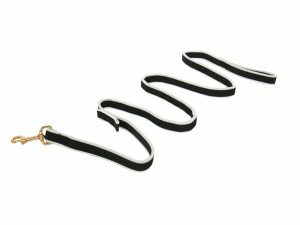 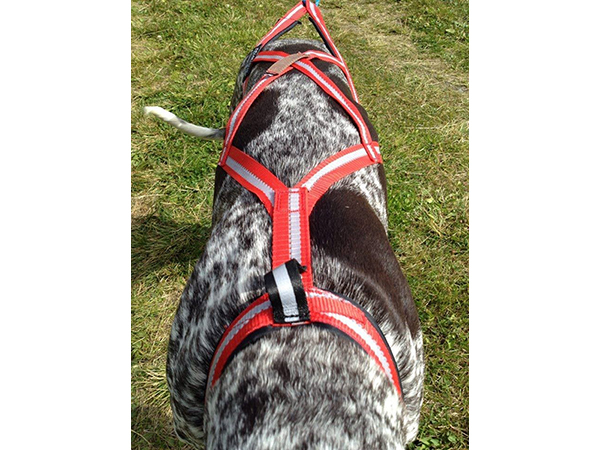 Based in Northern Sweden, their harnesses and other equipment have been developed over many years of racing and training and are in use by some of the top sled dog atheletes around the world. Their most notable user is world renonwned musher Egil Ellis, who chose Dragråttan equipment over any other many years ago and has never found anything better.